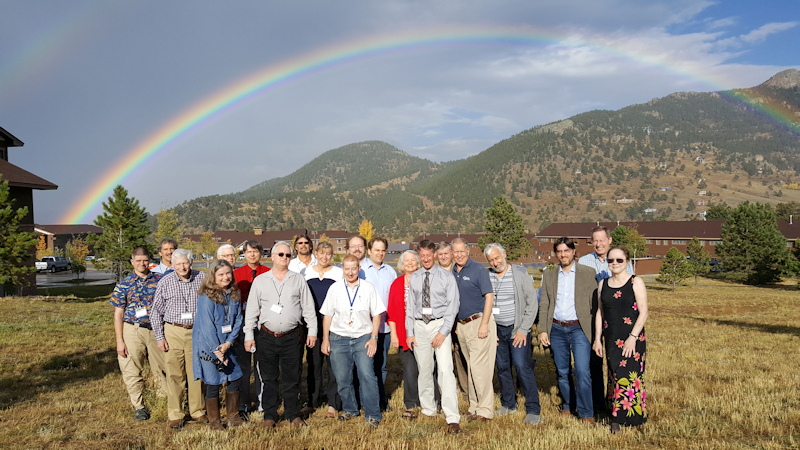 At long last, the Proceedings of the first Estes Park Advanced Propulsion Workshop, sponsored by SSI, are ready for general release. The free PDF is downloadable by clicking on the link below. Dedicated to Jim Woodward on the occasion of his 75th birthday, the editors – Lance Williams and Heidi Fearn – have spent countless hours preparing the volume, collecting contributors’ papers, or summarizing talks where no papers were available. SSI and the advanced propulsion community owes them thanks for their tireless efforts. Besides the main body of the work, they report on the tone and tenor of the gathering, from impromptu discussions that took place during and after talks and at the reception that Jim Woodward’s neighbors Wade and Lanier Whilden graciously hosted for attendees. Several unscheduled and entertaining evening talks on unconventional topics have also been summarized. We hope you will find the main body of the technical papers worth reading and that the ideas and results presented therein will stimulate even more attention and experimentation into this controversial but important area of research. For more information on the SSI Exotic Propulsion Initiative, click here. Glad to see Gerard’s organization being led into the future by faithful followers. 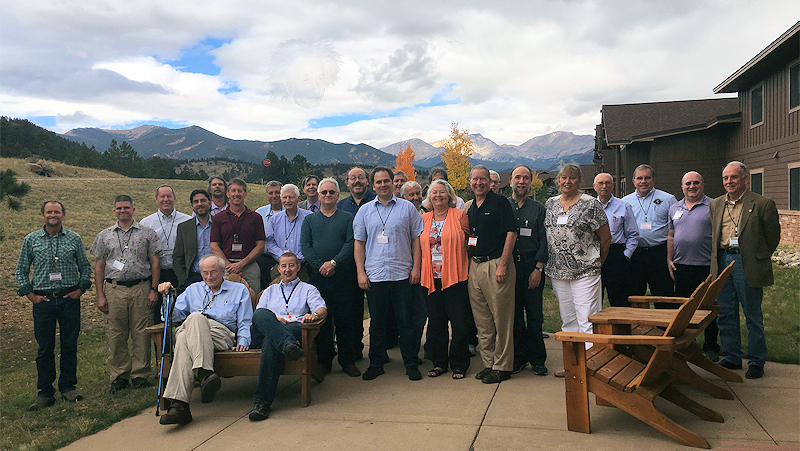 Perhaps SSI Members would enjoy a similar effort from a similar nonprofit with annual Conferences on Future Energy focused on energy and propulsion at http://www.futurenergy.org . Propulsion Workshop mailed to me ?